July/2014 -- InfraRed Sauna is currently not available at the studio. Please check with your doctor if you have medical conditions. To book: email your desired times e.g. evening/day/weekend. 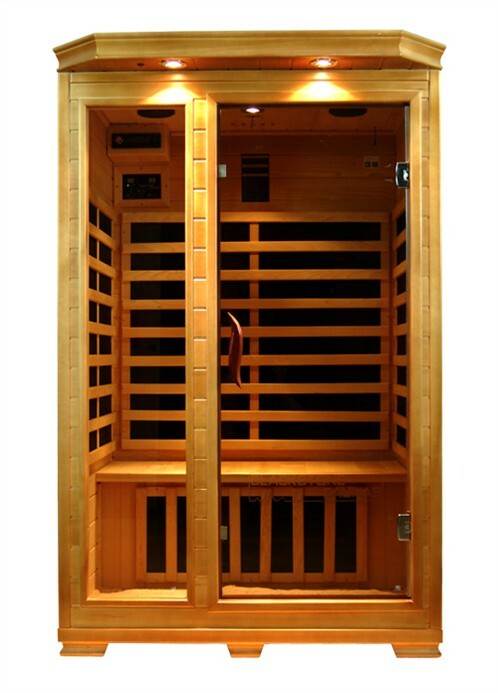 First session is normally only 15-20 minutes in preheated sauna, and time in sauna should gradually increase. Please bring 2 large/bath size towels with you.